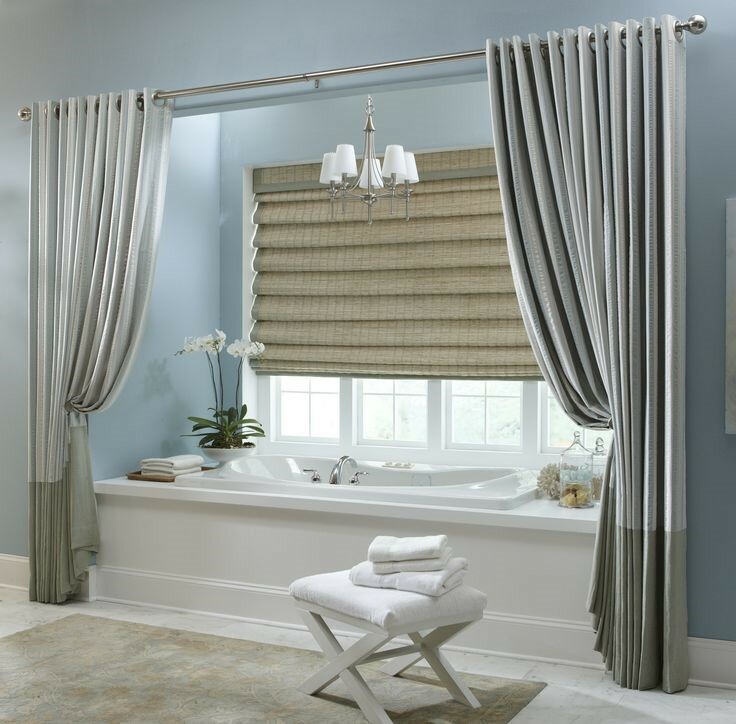 Curtains are integral parts of the interior of a room. If the curtains are dull then there is a chance that the whole room would look exceptionally bad. So the design and the colour of the curtains should be such that they match with the interior setup of the room. even if the curtain is motorised, the appearance can ruin the room looks. There are two types of mounting and they are inside mounting and outside mounting. If the curtain rail is mounted inside the opening for the window, then it is called inside mounting. This is the one that looks good to the eye but the process of installation is tricky. The rail should be of precise length so that it fits correctly in the opening. The outside mounting is comparatively simpler because even if the length is a bit more, there is no harm. In the case of curtains even if they are in fully pulled apart position, there will be some stacking on a side. So the curtains should be selected so that this stacking is minimum or else the view can be blocked even when the curtains are pulled apart. 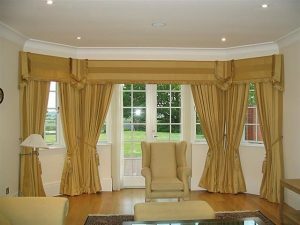 Also one must carefully decide whether the curtains should be pulled apart from the centre or either of the two sides.